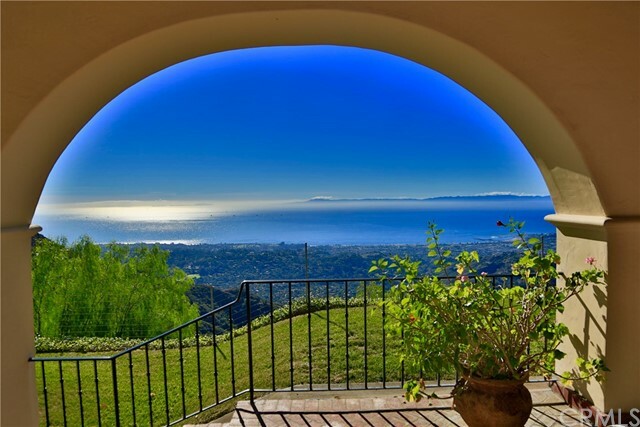 All Santa Barbara homes currently listed for sale in Santa Barbara as of 04/26/2019 are shown below. You can change the search criteria at any time by pressing the 'Change Search' button below. "Impeccable Mediterranean Masterpiece situated on 19.5 Acres- a very Secluded and Private area. This exquisite 2,747 Sq Ft Estate features 4 Bedrooms, 3 full Baths, 1 half Baths, and a Private 1 Bedroom, 1 Bathroom detached Guest House/Maids Quarters with its own entrance, a Kitchen, Office, and Private Balcony. 3 Car Garage with 1 full Bathroom. This work of art provides the ultimate resort feel with sublime Ocean, Harbor, City, Mountain views. Outside, breathtaking grounds include immaculate landscaping, Pool & Spa, Sauna, and Three car garage. Truly a house for an art collector, entertainer or family. The home is convenient to all the most enjoyable features in Santa Barbara while still providing complete privacy and security."